CSS Support Systems Ltd. commenced business in 2005 and have grown rapidly to be the market leader in Cable Management and Support Systems. With our sales strategy of selling ONLY to the wholesale distribution market, we have developed excellent working relationships with both national and local customers alike. We have also developed excellent working relationships with our suppliers. 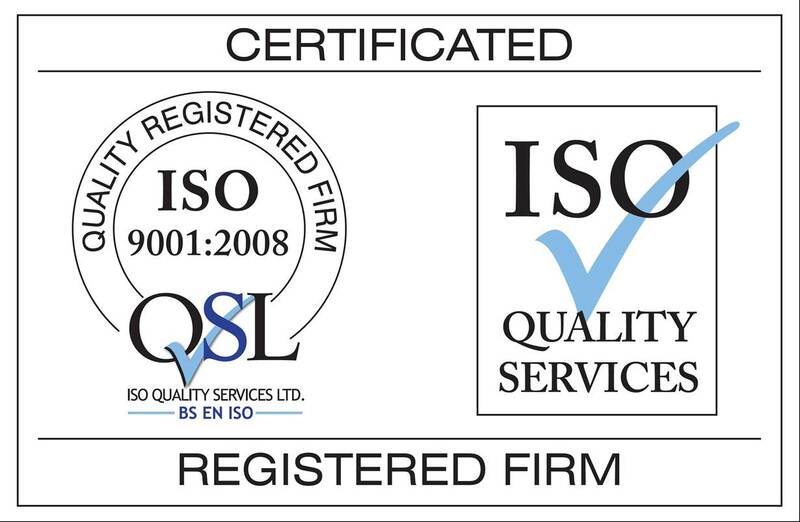 This ensures that we source only good quality products which can be provided at competitive prices. 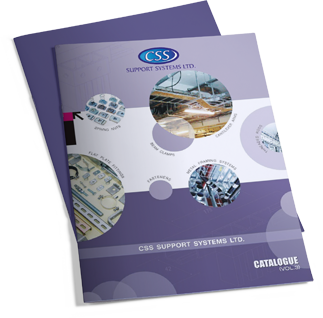 CSS Support Systems specialise in Strut support channels and all the associated products including Strut Brackets and Strut Sections. We are constantly looking for new innovative products to add to our range to further ensure the needs of our customers are met. CSS Support Systems understand the importance of our staff who, combined, have more than thirty years selling experience to the fixing and fastening market. CSS Support Systems have depots in West Bromwich and Warrington and have recently opened in Glasgow. CSS Support Systems only sell to wholesalers and distributors. We do not sell to contractors. As a result, all wholesalers can be comfortable while we have their support they will not compete with CSS Support Systems in the marketplace.